Faith Blum has a new book. And it’s not a Western. It is a fairy tale retelling set during the time of King Saul. Read on to learn more about the book. Hadassah and Gidal love their parents and will do anything for them. When Priestess Basmat tell Ehud and Jerusha to pay their debt, they cannot and she takes Hadassah and Gidal as her slaves for two years. The priestess works them hard, but there are two other servants to divide the load with, so they cope as well as they can. Then King Saul comes in disguise requesting the priestess’s other services—as a medium. Will Hadassah and Gidal trust Adonai to take care of them? 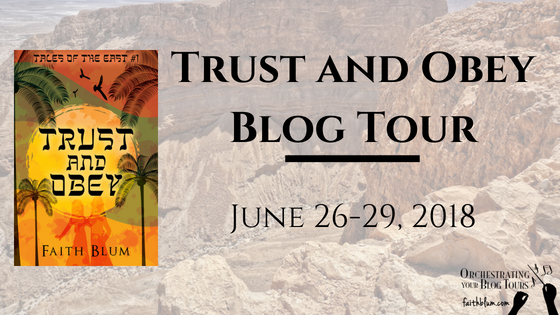 What will happen after Priestess Basmat comes face-to-face with the prophet Samuel? Faith Blum is a small-town Wisconsin girl. She’s lived in, or outside of, small towns her whole life. The thought of living in a city with more than 60,000 people in it scares her, especially after some interesting adventures driving through big cities like Minneapolis and St. Paul, Minnesota. Faith currently resides in the middle of the state of Wisconsin with her husband and their cat, Smokey. She is blessed to be able to have writing as her full-time career with household work and cooking to do on the side. She loves to paint walls as long as she doesn’t have to do hallways or ceilings. When not writing, you can find her cooking food from scratch due to food allergies (fun), doing dishes (meh), knitting, crocheting, sewing, reading, or spending time with her husband (yay!). 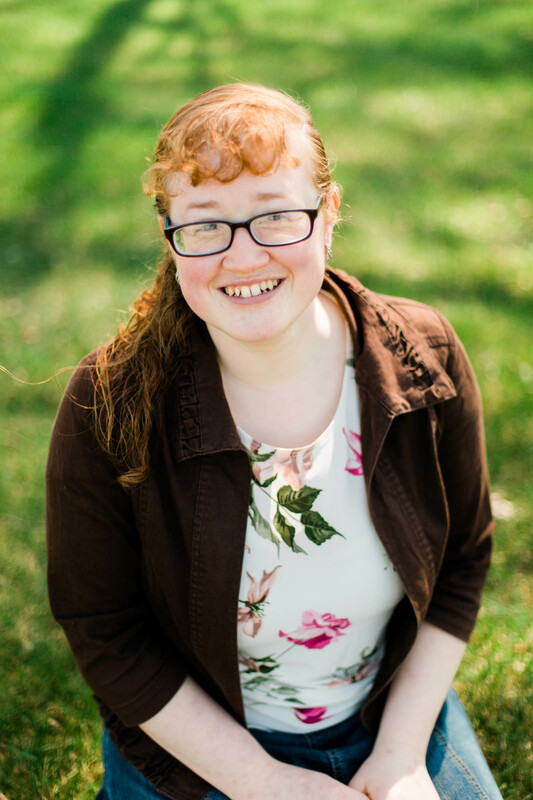 She is also a Community Assistant for the Young Writers Workshop and loves her work there. She loves to hear from her readers, so feel free to contact her on her website. 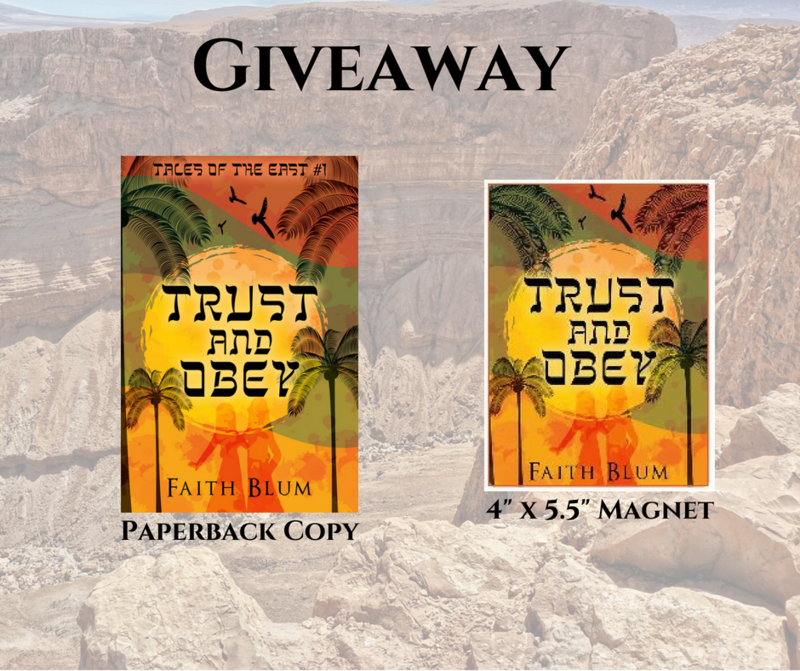 Faith Blum is doing a giveaway with her blog tour. 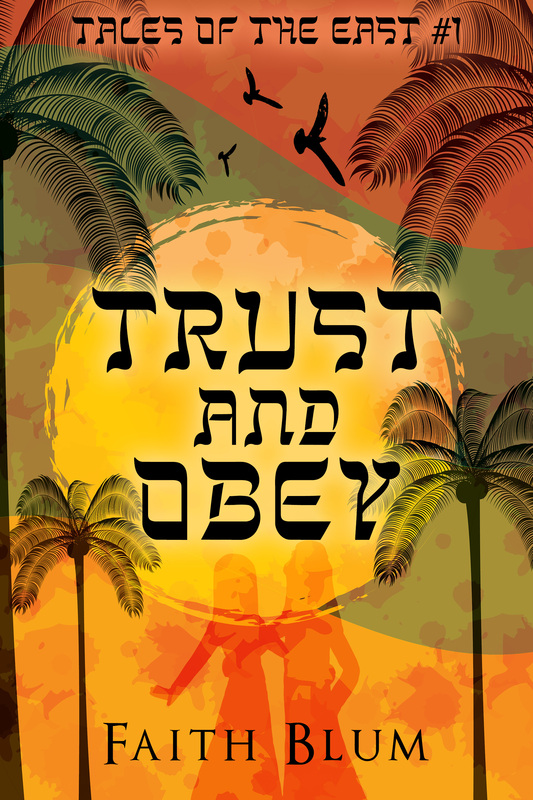 She is offering a paperback copy of Trust and Obey as well as a magnet with the cover on it! You can enter here. Urim bowed his head. “I’m sorry, my king. I cannot help you.” He backed out of the tent and Saul was left alone with his servants. Saul stood and paced around the tent until Achim returned. Achim assisted Saul in changing into the servant’s clothing.